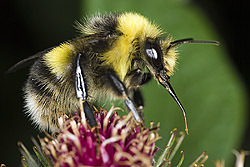 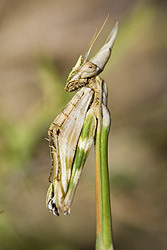 With close to 1 million species described there are more insects than all other animals combined. 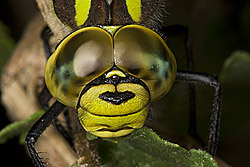 Their bodies are generally divided into distinct head, thorax and abdomen regions and three pairs of legs attached to the throracic segments, hence the name "Hexapoda". 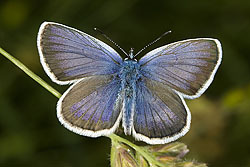 Most species have wings, or at least have vestigial remains of wings. 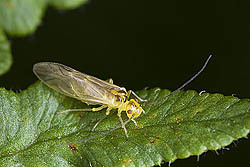 The Apterygota are primitive wingless insects whose thoracic structure suggests that they have never had wings throughout their evolution. 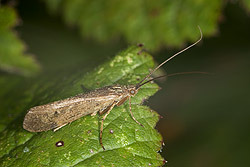 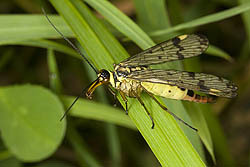 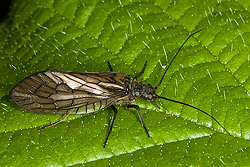 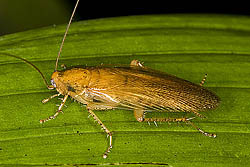 The Pterygota are the winged insects. 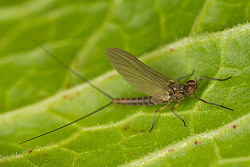 Some species are wingless but these have all evolved from a winged ancestor and retain at least vestiges of the ancestral wings. 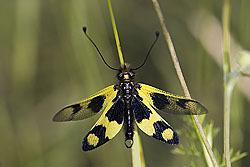 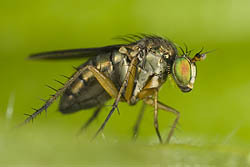 The Exopterygota are all hemimetabolous insects that have wings which develop externally and do not undergo a significant metamorphosis via a pupal stage. 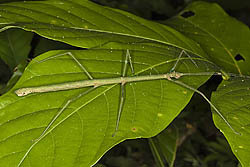 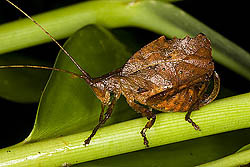 Apart from being wingless and smaller, the nymphs (immature stages) of these species are generally quite similar in appearance to the adults. 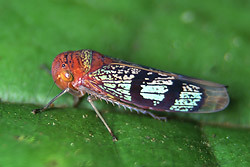 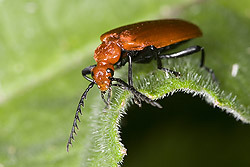 Holometabolous insects undergo significant morphological changes during their development. 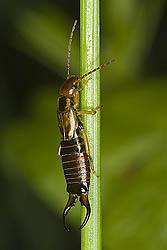 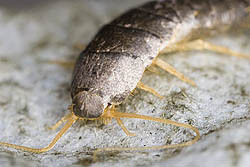 The larvae (mostly grub-like) are very different in appearance to the adults and undergo metamorphosis into the adult form via a non-feeding pupal stage where the body tissues are broken down and rearranged into the adult morphology.